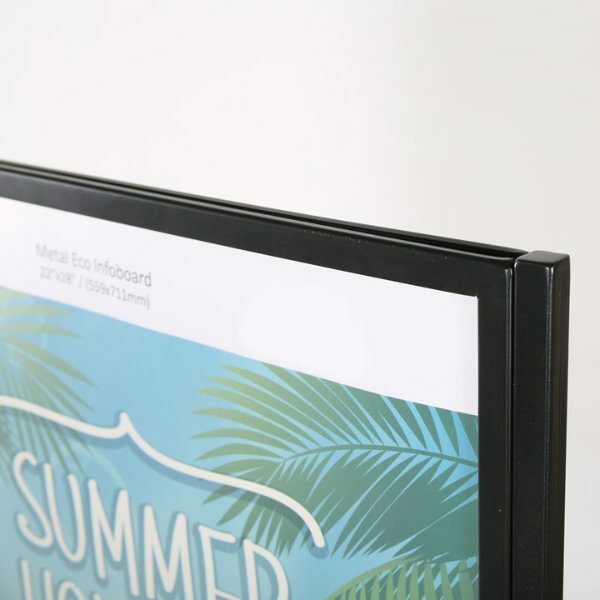 Metal Oval Infoboard is constructed from powder coated steel. 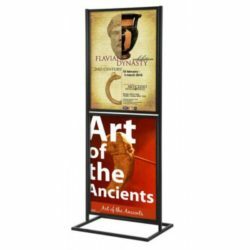 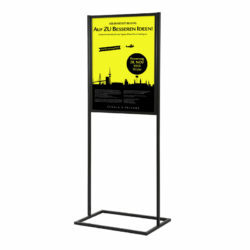 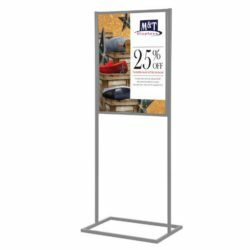 As double sided display, it is ideal as floor standing Poster Frames. 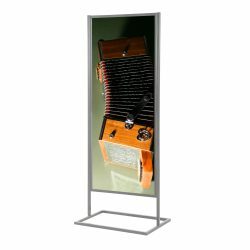 Poster is slides down easily from top. 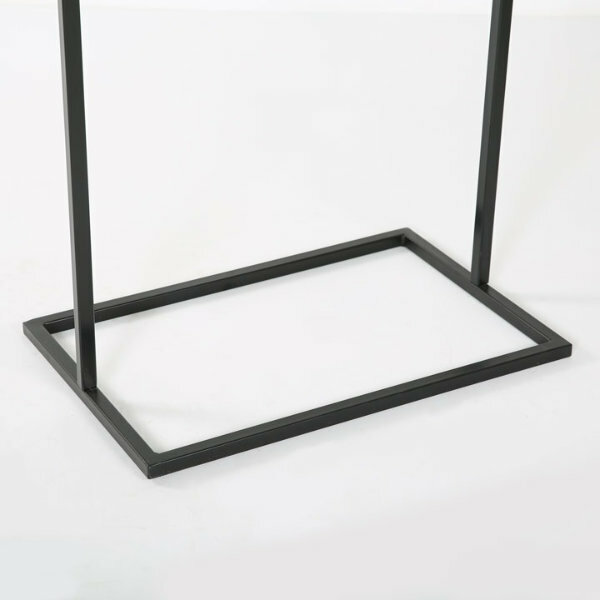 Heavy steel base with feet provide stability. 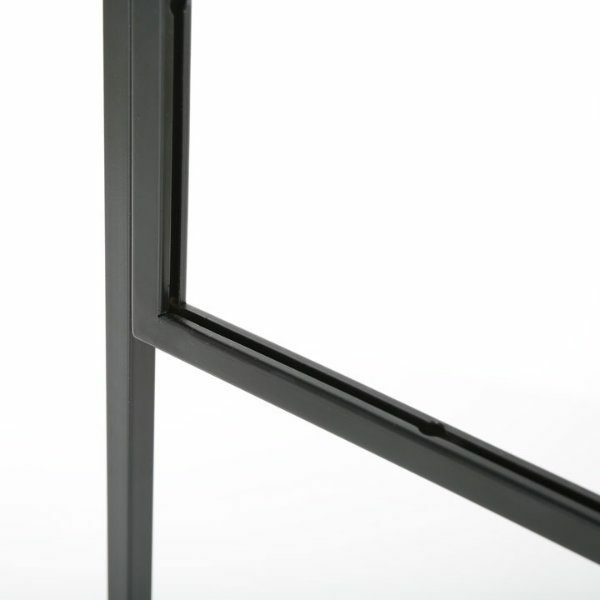 It has soft round corners for safe and convenient use in public places. 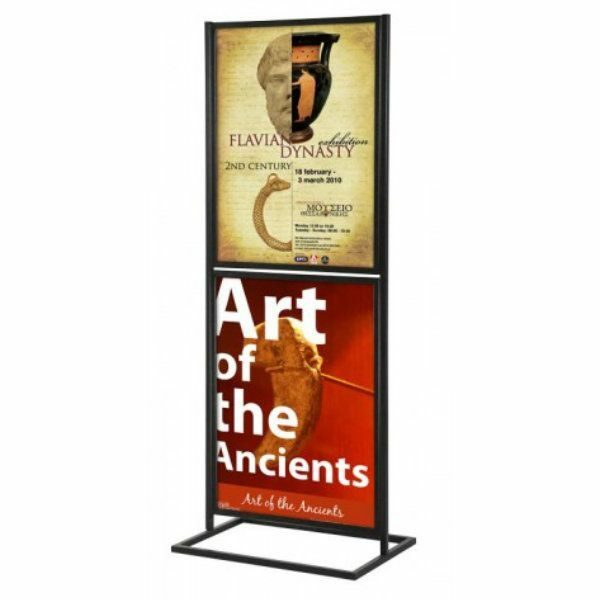 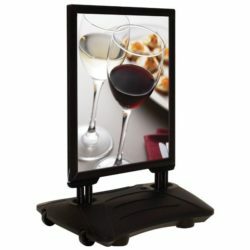 The large frame allows customers to see messages, campaigns, offers, special deals from a distance.